St. Martin's Essentials, 9781250308054, 272pp. 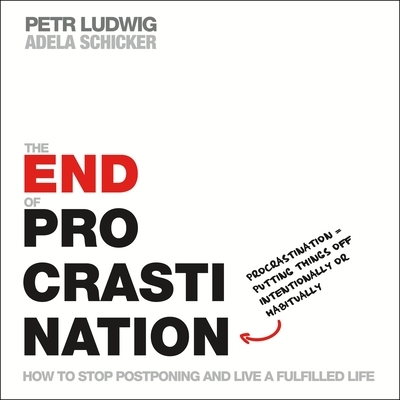 "Peter Ludwig's important new book, The End of Procrastination, provides endlessly brilliant insights into the nature of this phenomenon as well as timely advice on overcoming the barriers to productivity that procrastination erects. Read it, and refashion your thinking about this problem, and share with others who need to be more Doers than just mental tinkerers."